Failure: A painful learning experience. I might just start a petition to redefine the word failure. I think it should mean “a painful learning experience”, not “a lack of success”. Ask any successful entrepreneur, or business owner today whether they succeeded on their first try and they’ll just laugh. Every one of them has likely experienced failure at one time or another. Most have experienced it multiple times. 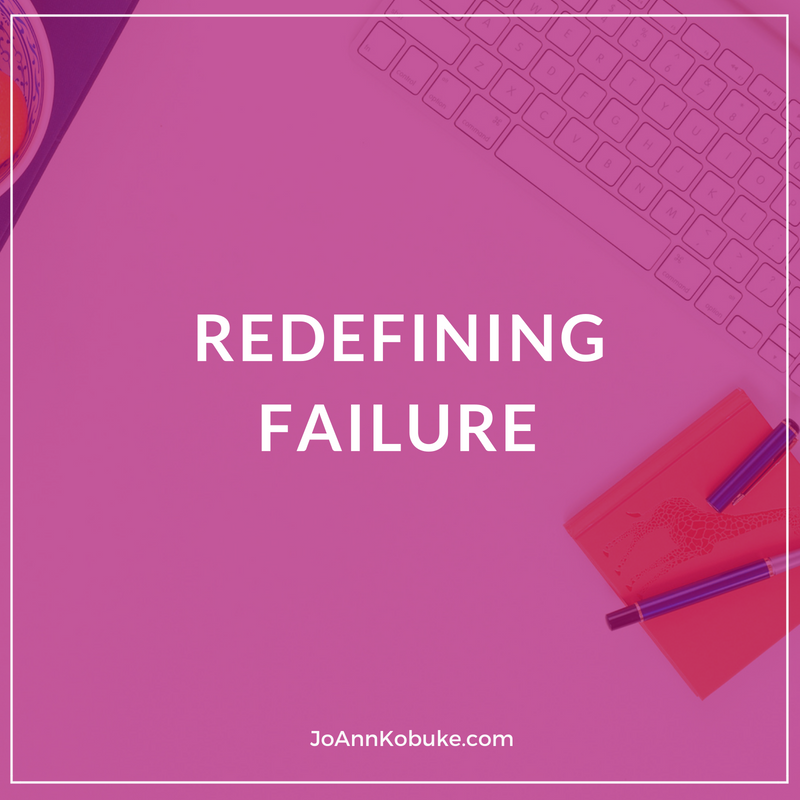 What sets them apart from the legions of hopeful would be entrepreneurs is that these successful entrepreneurs didn’t let failure stop them. Actually a lot. We have all experienced failure in one form or another in our life. What we do after that failure is critical. Did you tuck you tail between your legs and run back home to lick your wounds. I’m not ashamed to tell you that I’ve done exactly that on numerous occasions before I was found that you truly can learn from your mistakes and improve your chances of success for the future. Done let your hurt feelings, your fear of not being good enough, or your embarrassment at failing stop you from trying again. You can improve your chances of success by taking a hard look at your failures. Put them under the microscope and honestly evaluate what happened. Learn what worked and fix what didn’t work. Then, try it again. Keep repeating this process, fixing each new problem that arises until you finally hit upon success. Yes, I know this sounds like a tedious process, but it works. If you truly want to succeed, you owe it to yourself to give it a try. So now you understand what I mean when I say failure is just a painful learning experience. Don’t be afraid to fail. Handled right, it will put you one step closer to success. Need a little help developing the skills to pick apart your failures? 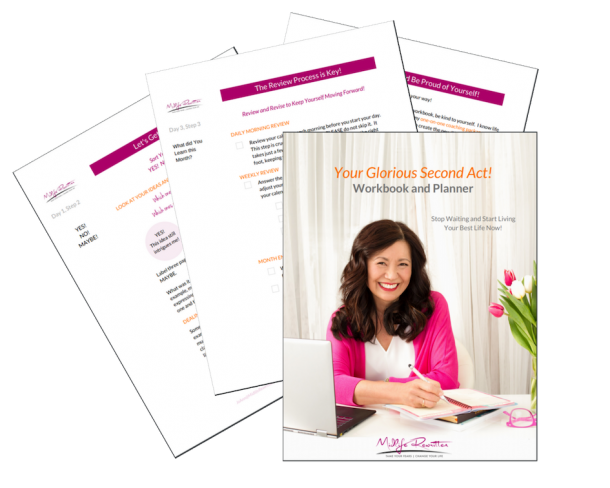 Having trouble getting over your fears and embarrassment over failing? That’s what I help women with. If you ready to roll up your sleeves and start picking through the muck of failure to get to your success, we can get started with a Let’s Talk session here.